GBU’s infrastructure is one of the key success factors for the future of its mining businesses. 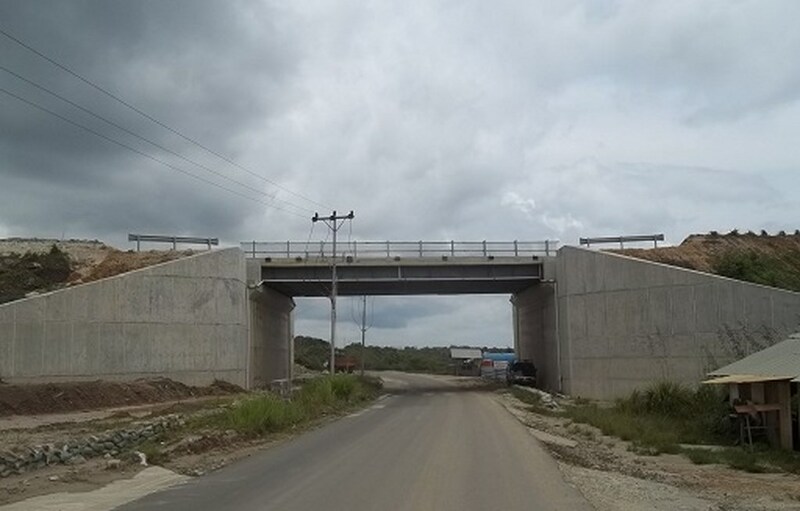 Once the construction has been completed, the investment would have resulted in 60km of the longest hauling road ever built in the Kutai Regency. 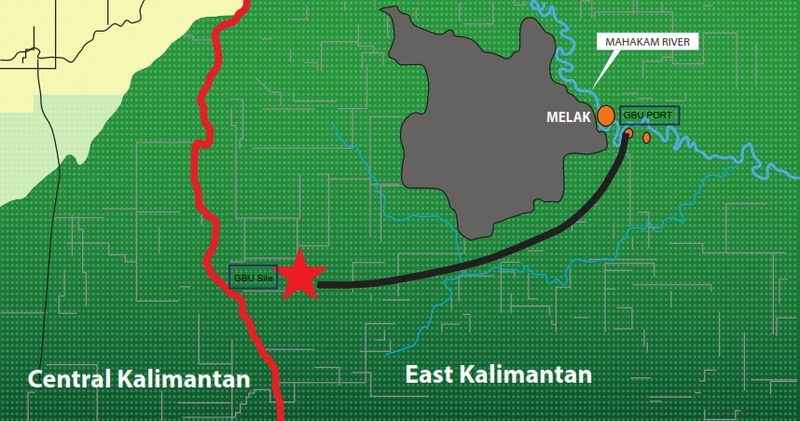 GBU hauling road will be the most viable transportation choice for miners in Central & East Kalimantan. Our hauling road leads to Mahakam River which provides all seasons and all year transshipment capabilities. The other less viable option is through Barito River which does not offer year-long transshipment capabilities. Design and construction involved specialist in their respective fields to ensure quality. The ROI justifies the opportunity to realize strategy in value creation opportunity in supply chain management. GBU infrastructure is equipped to accommodate multi-years production capability and to withstand all operating condition in the region. The existence of the 60-KM hauling road will open-up resources in the area which previously were considered non-existence due to the unavailability of such hauling road. Constructed to ensure hauling in all-weather conditions (all-weather road).